JSI-Community offers a comprehensive line of training, breakroom, multipurpose, lounge tables and seating.Their Regal line is tailored with rolled arms and back to bring charm back to any setting. 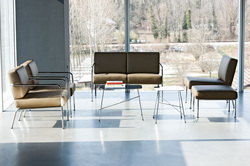 Collection includes lounge chair, two/three seat, ottoman’s, and 1-3 seat bench models. HON offers a comprehensive line of training, breakroom, multi-purpose, lounge tables and seating. Everyone feels the need to get up and move during the day, and Flock supports that need for spontaneity and interaction by enabling greater productivity throughout an entire environment. Flock’s collection of tables, seating, ottomans and lighting are modular elements that help people connect virtually anywhere. Even the smallest settings can be designed to give users a place to get away from their workstation and get the job done stylishly and comfortably. Flock’s focused family of products is designed to work together to turn any space into a social, collaborative area. GAR Products® is a family owned and operated corporation specializing in quality seating, table tops, and table bases for all levels of the hospitality and design industries. Founded in 1956 by Morris H. Garfunkle (Mr. GAR), GAR Products®, now entering its third generation of family ownership, continues to evolve with cutting edge designs and enduring passion. From the traditional contract seating on which GAR Products® was founded, to new and exciting models, this website reflects our commitment to offer an expansive selection at competitive prices.Their Carnegie Borne Settee is one example of their out of the box thinking and exquisite taste in public furniture design. Malik Gallery Collection endeavors to provide clean and functional pieces at price points that deliver modern classic and contemporary design to the masses. In our line you will find some of the world’s great designs – both old and new. Experiments with materials and shapes. Forms created from minds that never stop thinking about possibilities. It is from these concepts that Malik Gallery Collection strives to deliver to you the finest possible furniture in design and quality. LIAT designs and manufactures products for libraries, computer labs, media centers, training facilities, collaborative spaces and more. Rebranded in 2013, the company offers a variety of traditional, transitional and contemporary product solutions. The entire LIAT team is committed to developing the best designs and the highest quality products in a fast paced and ever-evolving environment. LIAT is focused on our customers’ and end-users’ furniture needs by utilizing our creativity, insight and craftsmanship. Whether your space is conducive to working independently or in a group setting, LIAT can develop the optimum product solution. Our experienced and talented staff will assist with standard and custom product designs as well as specifications to ensure the success of your project. 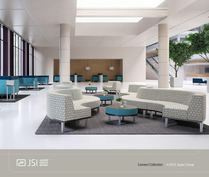 JSI Connect is expertly designed for large open spaces. 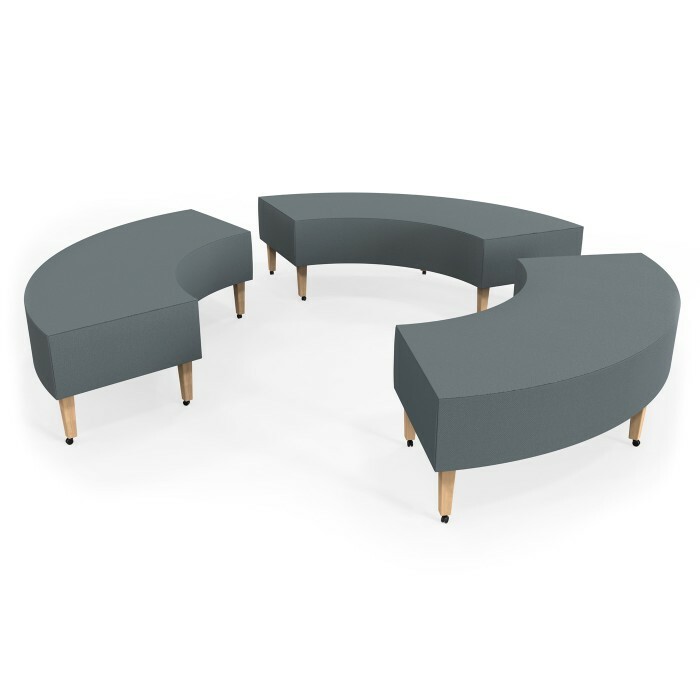 Connect components make a bold architectural statement and are generously sized for maximum meeting, waiting, working or relaxed comfort. Clean lines and stunning forms create a unique balance between the wood platform base, plush upholstery and metal legs. Community’s Alden Collection combines a metal frame with wood and upholstered details. Offered with three back styles; two standard back heights, and all wood or upholstered seat/back. 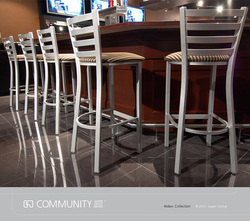 Coordinating chair, bar-stool and swivel bar-stool models. Available in 13 metal finishes that are environmentally safe and durable. Beech wood in 13 different finishes.